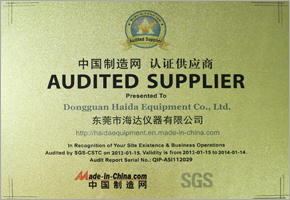 Our company Haida International Equipment Co. LTD. based in Guangdong (China) works with a commitment of offering a superior range of Testing Equipment like, Tensile Testing Machines, Universal Testing Machines, Tensile Test Machine Price, Climatic Test Machines, Compression Test Machines, Paper Test Machines, etc. We also provide related Maintenance Services of Chambers and Test Machines. We export these products to various countries including, Southern Europe, Western Europe, Central America, South Asia, Oceania, Domestic Market, North America, Northern Europe, Eastern Europe, Africa, Mid East, Southeast Asia, Eastern Asia and South America. 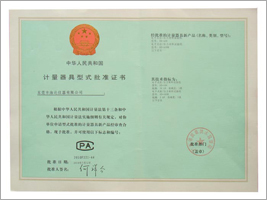 Our company has a huge client base and is authorized with various standard certificates like, Quality Management System Certificate, MC, PA, CE certificate, etc.